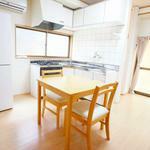 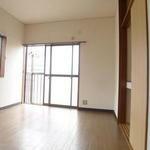 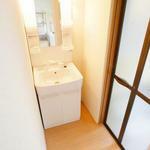 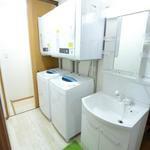 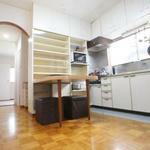 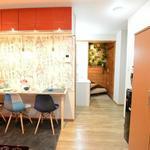 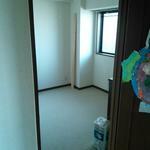 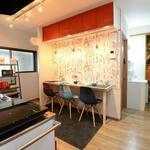 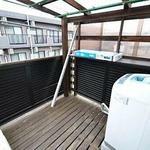 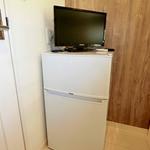 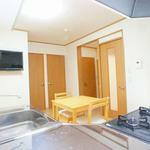 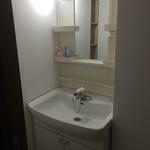 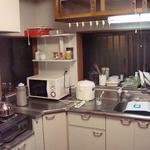 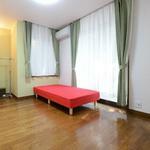 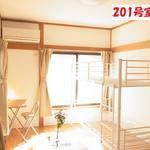 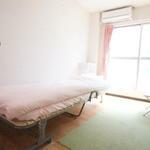 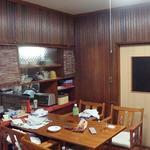 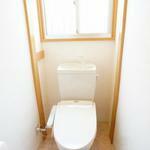 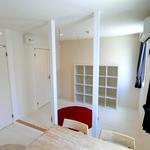 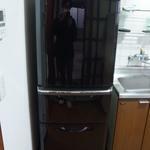 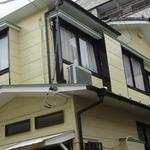 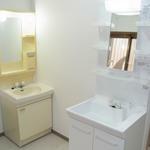 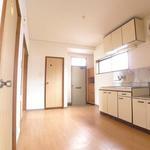 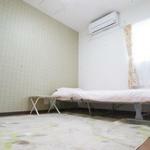 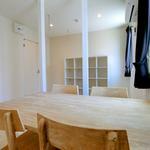 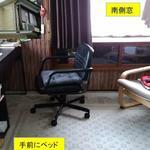 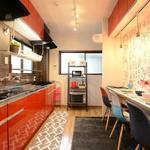 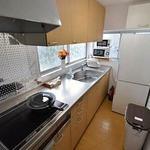 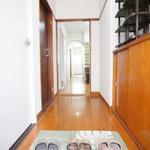 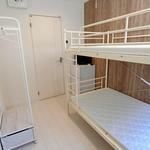 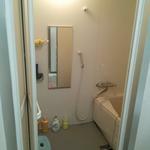 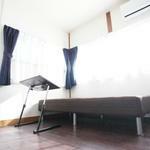 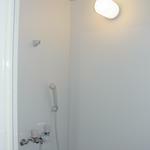 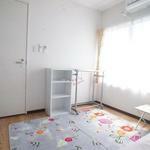 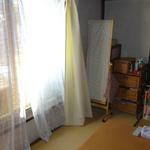 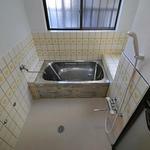 Within 23 wards, private room, male OK, foreigner OK, including utility expenses rent, net OK! 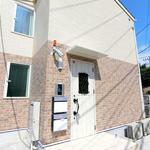 Within 23 wards of Tokyo, it is a 15-minute walk and a 5-minute bicycle ride from JR Kanamachi Station. 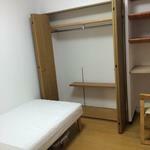 Also, Tokyo Science University is 7 minutes on foot (3 minutes on a bicycle). 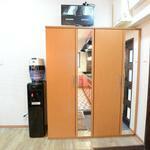 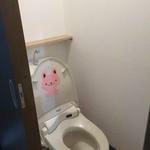 Private rooms are provided and private is protected. 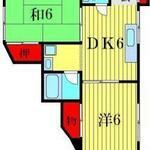 Both men and foreigners are OK.